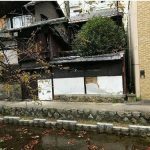 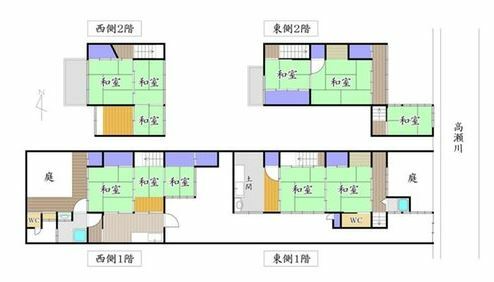 It is 2 machiya houses on a parcel of land. 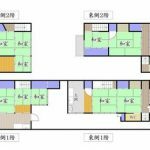 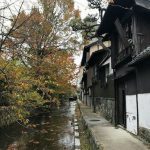 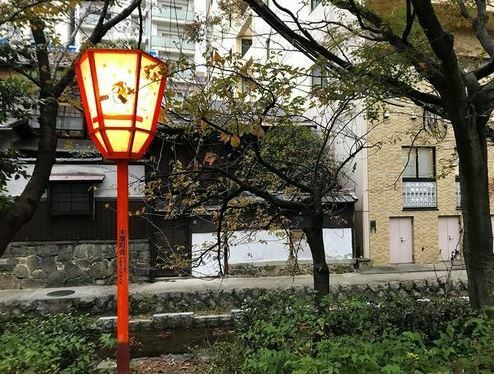 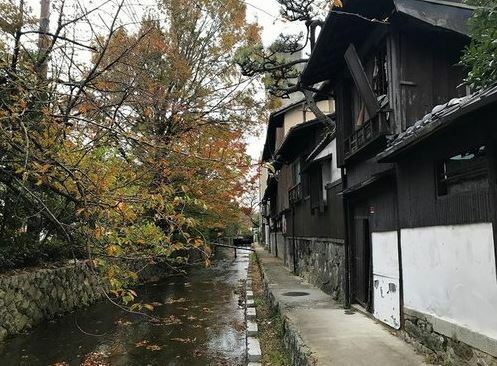 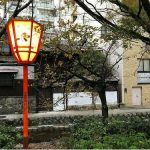 It located 3 minutes walk to Keihan maine line Kiyoizugojo staion,10 minutes walk to Hankyu Kyoto line Kawaramachi station and 10 minutes walk to Subway Karasuma line Gojo station. 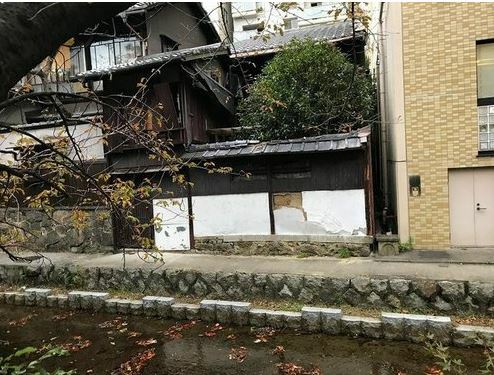 *It is in need of renovation.